Planning a trip can be a time-consuming endeavor–from finding the best flights to choosing a hotel to planning an itinerary, many people opt for the ease of the all-inclusive package. All-inclusive travel deals seem to promise the world to its consumers: included meals? activities? hotels? transportations? The deals seem to promise travelers that little more is required of them then a credit card and showing up. Yet, all-inclusive travel isn’t always what it seems and often does not include everything you’d expect it to. Here, we explore the world of all-inclusive travel deals and the 5 things you should know before signing up for one. The first misconception of all-inclusive deals is that they have everything included. On the contrary, such things as shelf liquors, airport transfers, motorized water activities and spa treatments are usually not included in your package and tend to cost extra. In some cases, hotels will offer special tours and excursions to its all-inclusive guests but more often than not you can expect to pay extra. It always pays off to carefully read what you are signing up for and to know what you are really getting for the all-inclusive price. Probably one of the worst things that can happen during your vacation is the realization that the “dream” hotel you booked online looks nothing like you expected it to. Unfortunately, this is a pretty common problem with all-inclusive deals where standard rooms are not often shown in advance. Always double check the hotel you are planning to stay at and don’t forget to check various travel forums for information about the real condition of those rooms. All inclusive hotels and resorts are often built away from city centers thus creating a division of sorts between the tourists and the locals who live there. In most all-inclusive hotels you’ll be hard-pressed to get an authentic local experience or truly discover the country you’re visiting. All-inclusive stays tend to prioritize ease and comfort and therefore everything you could need—restaurants, spas, activities—are found on property to encourage guests to spend their money with the hotel. When you are buying an all-inclusive deal you are agreeing to a non-refundable package regardless of weather, personal emergencies, cancellations. etc. Your best bet is to make sure to read all the fine print of your all-inclusive deal, do your research on the destination and plan for weather or any other variables that could affect your trip. From your bartender to your housekeeper and every other person who helps create your perfect stay abroad, tips are not included in your packaged deal. Tips are an extra cost that incurs and should be budgeted for during your stay. Now, one of the major perks of all-inclusive resorts and hotels are its security and safety. If traveling with expensive equipment, you can rest easy knowing that your belongings are looked after on property–whether staying at an all-inclusive resort or all-inclusive cruise. If headed abroad and in need of a good camera or other travel accessories, we love the discount site, Chameleon John, which offers an array of Amazon discount codes to save BIG on everything you’ll likely need for travel. For more about all-inclusive stays, check out the post WHY I’LL NEVER STAY AT AN ALL-INCLUSIVE RESORT AGAIN. Now, your turn! 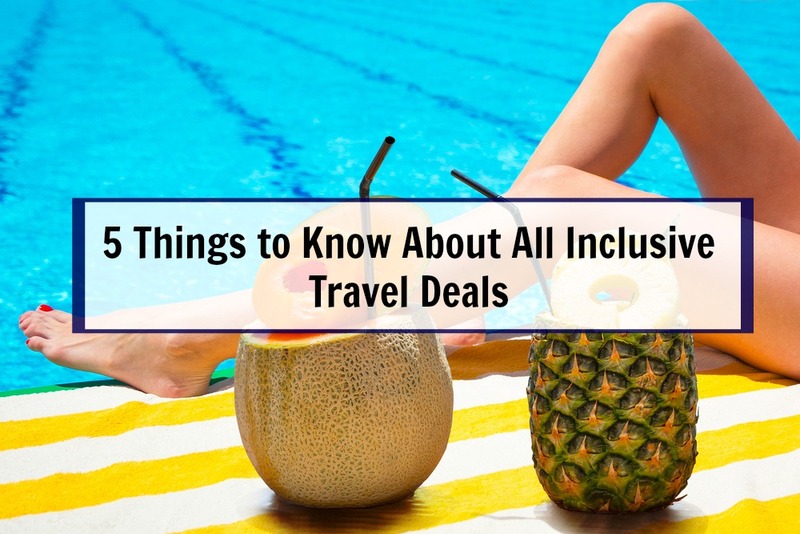 Share your thoughts on inclusive travel deals below! I definitely agree that you don’t get to experience the local culture. I once went on an all-inclusive holiday to Mexico with my family and I feel like it was such a wasted opportunity. I could have been anywhere in the world that had a pool and some sun. Great post! I felt that way when I went to the Dominican Republic for an all-inclusive stay. I was so frustrated because at the end of the trip I hadn’t experienced anything local and felt I had come and left the country without learning anything. Thankfully, I’ll be headed back there this summer (take 2!) for a cultural immersion trip so hopefully will learn more about the country then! I’m definitely skeptical of all-inclusives. I haven’t ever been on one but sometimes they just seem too good to be true. 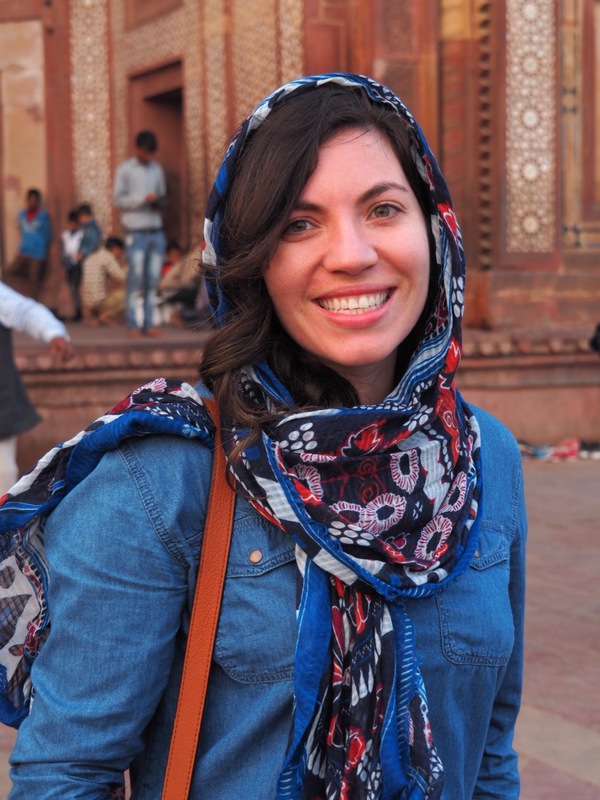 The best part of traveling is immersing in the culture and interacting with locals… so for me, it’s not worth it. Loved this! 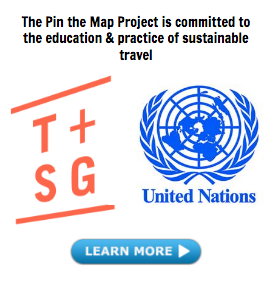 My wife and I are putting together some of our favorite travel articles every week and I am glad that we stumbled across this! We will definitely be sharing it with our readers! The only all inclusive service hotel I’ve ever enjoyed was Riu. Everything really was included (even tips! Although we tipped extra to people who went above and beyond) and we really had a great time. If we weren’t planning on drinking (and eating!) so much it might not have been worth the steep price. But it was more of a relaxation holiday then exploration so I think it was worth it. Honestly, can’t recommend them enough.